First, they reduced the directly related and associated entertainment deductions to 80 percent with the 1986 Tax Reform Act. Later, in 1993, they reduced that 80 percent to 50 percent. 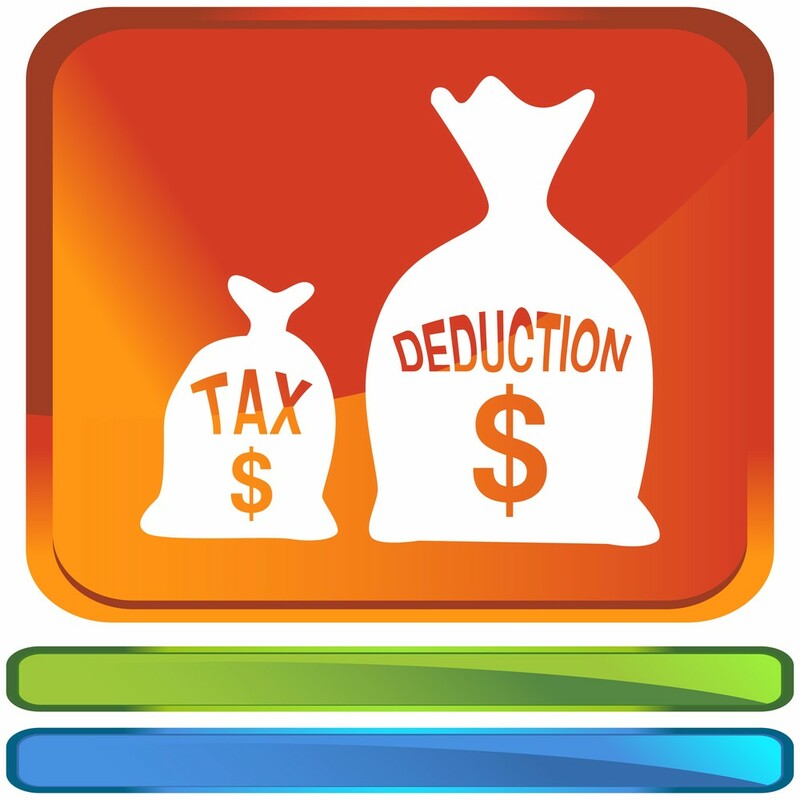 This entry was posted in Tax and Money Tip of the Week, Uncategorized and tagged North Carolina CPA, Raleigh CPA, Tax and Money Tip of the Week, Tax Deductions, tax tip. Bookmark the permalink.